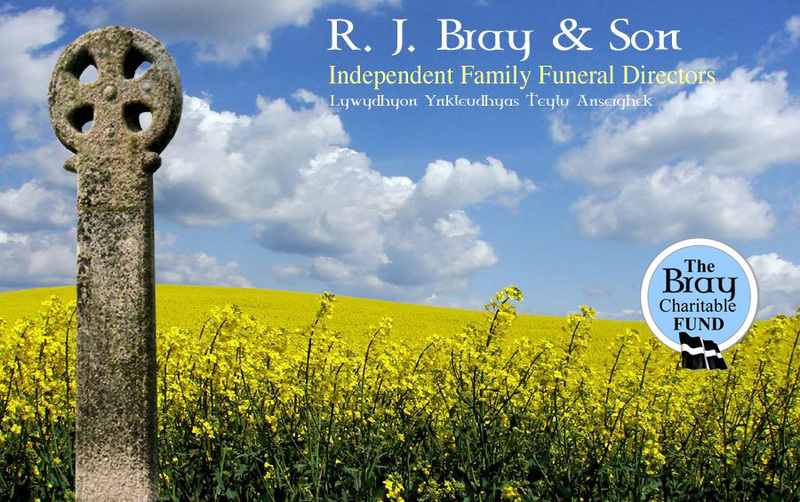 As your local, independent, family funeral directors for North Cornwall, R. J. Bray & Son, which is owned and run by the Bray family, will, together with our helpful team, help to provide a personal, dignified service, guiding you through all the necessary arrangements, to ensure all of your wishes are carried out. We believe we offer the most complete service in our area, from helping you plan your own funeral and set up a fully guaranteed funeral plan, to offering a free Bereavement Support Group. We offer a full range of funerals, from simple cremations to a complete funeral service - all carried out at the highest standards, but at very reasonable cost.